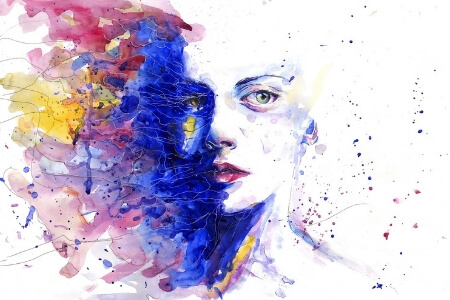 Postdrome or post migraine symptoms can often linger for a day or two while your body and brain is attempting to recover from the neurological thunderstorm. Brain fog; feeling hungover or beaten up; low energy; tired and depressed. 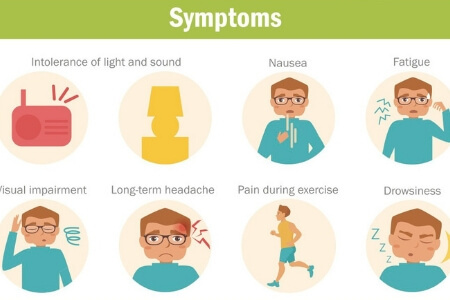 These are just a few symptoms you might be experiencing after your migraine attack. If you suffer like this after an attack... try these things below to help yourself recover more quickly from the whole thing. 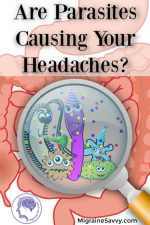 Migraines are believed to be caused by a chemical imbalance occurring in the brain. A drop in serotonin triggers the release of neuropeptides, which in turn causes the nerves and blood vessels in the brain to become over excited and reactive. 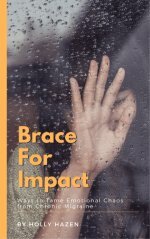 Do you feel the results of these changes before the pain phase part of the migraine sets in, and continue to feel them after the worst of the migraine has passed? How long does this hangover part last? 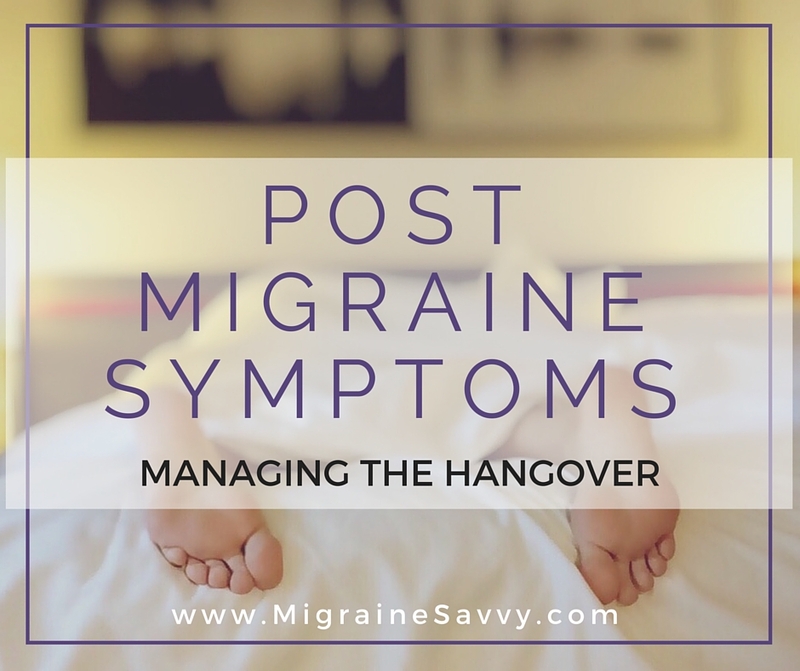 The postdrome or post migraine stage often lingers for up to a couple of days while your brain is attempting to recover from the neurological disturbance. 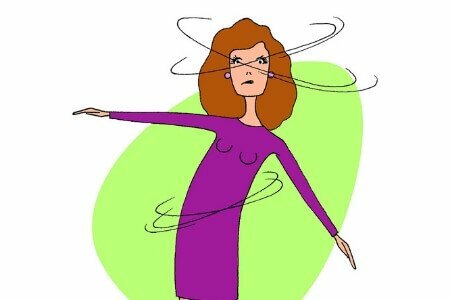 You can read about the stages here - The 4 Phases of a Migraine Attack. 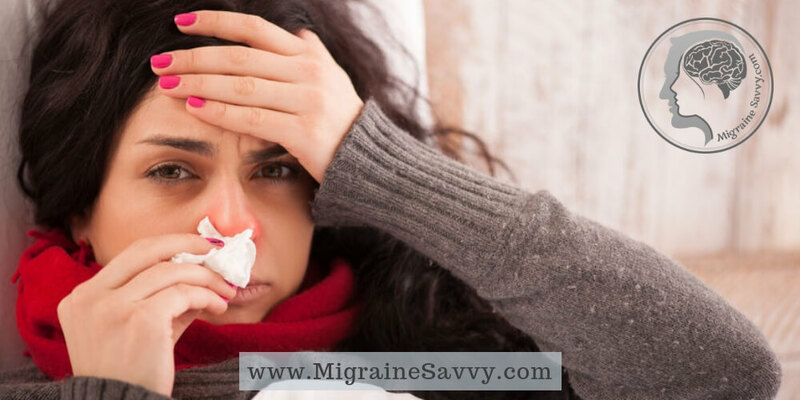 These post migraine symptoms sound more gentle than the intense pain phase, but they can be just as debilitating. If you feel dull and beaten up for days after a long attack... I have some tips for you so keep reading. There is no known cure for migraines (yet!). But there are a variety of treatments that can help to reduce the intensity of the attacks, including the postdrome symptoms. 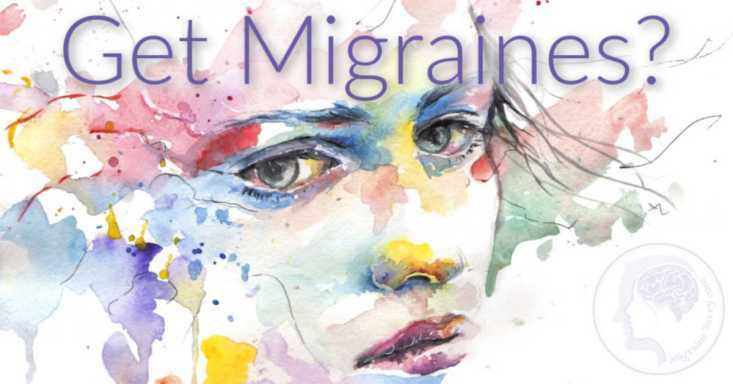 There are several drugs that can treat migraines and there is evidence that the use of aspirin and an antiemetic drug can help reduce the symptoms associated in the postdrome stage of the migraine. Non-steroidal anti-inflammatories like aspirin can be purchased without prescription and can be very helpful with pain or body aches. It's an exciting time to see what the new GCRP drugs for migraines will do to prevent attacks. But right now... the main thing is to treat the symptoms that you have. 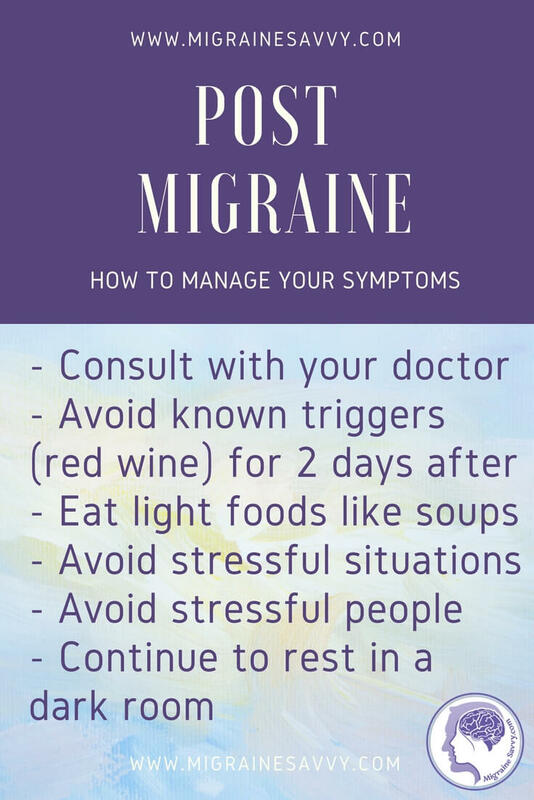 It's also important to avoid things such as red wine which can trigger another migraine. Your postdrome symptoms can last 1-2 days so getting plenty of rest can help. You might find resting in a dark room with no noise will help you the most. If you have no appetite, try to eat something. Low blood sugar can be a migraine trigger. I normally suggest trying light foods such as small amounts of soup or bone broth. Sometimes it takes time and patience to find the appropriate treatment that works best for you. If the migraine recurs, and increases stress, anxiety or depression, you should inform your physician immediately. It might mean a different treatment strategy to find a way to help control these symptoms as well. 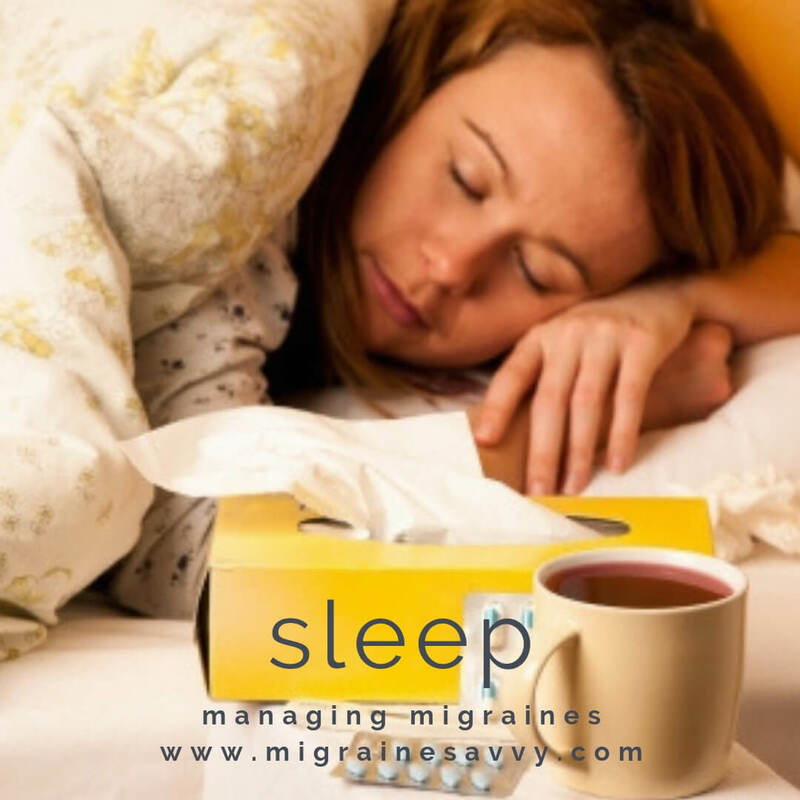 The triggers that can set off your migraine can also cause you to have worse postdrome migraine symptoms or another attack. If you know what they are, then don't expose yourself to your triggers after an attack either. 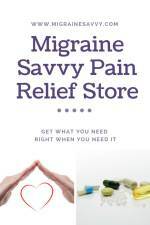 In order to deal better with your post migraine symptoms, you might have to experiment a little to find the best things that work for you. It can be trial and error! If you don't want to take (more) medications, ginger is good to help stop headaches and it aids digestion. This post has an easy recipe for ginger tea - This Home Remedy for Migraine Can Stop Pain. 2. Continue to rest in a dark room if you can. This may be hard if you have things you HAVE to do, like feed the kids or get back to work. 3. Eat light foods like soups to rehydrate yourself. Instead of a protein shake, I make a high protein meal and puree it into a soup. Here's my favorite high protein migraine soup recipe if you want to experiment with it. Stews and casseroles are also easier to digest. 4. Avoid known triggers (alcohol / red wine) for two days after. This is almost a no-brainer! 6. Avoid stressful people. Just avoid stress, if you can, for a few days. 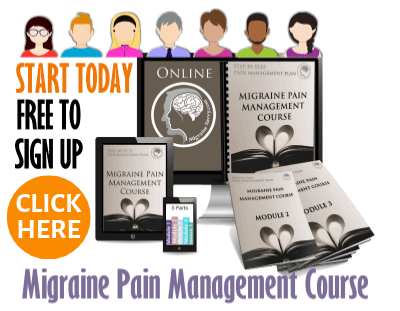 Check out my migraine pain management course. The first module is FREE! 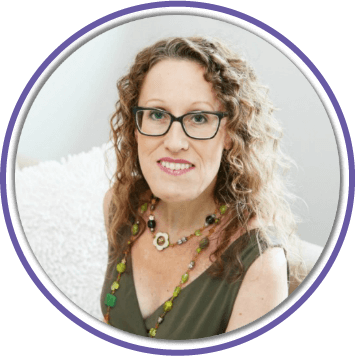 Learn about getting your timing right, your tipping point, so you can abort your attacks more effectively. Act at your earliest warning signal to reduce your debilitating symptoms after the attack. You can learn about the most essential things you need to know to get your best chance at aborting the next attack right in the first module. And did I mention... it's free to enroll. Until next time, stay well.